Enrollment: Preschool to 8th Grade. Students must be 3 years old by Oct. 1st to register for the Preschool Class. 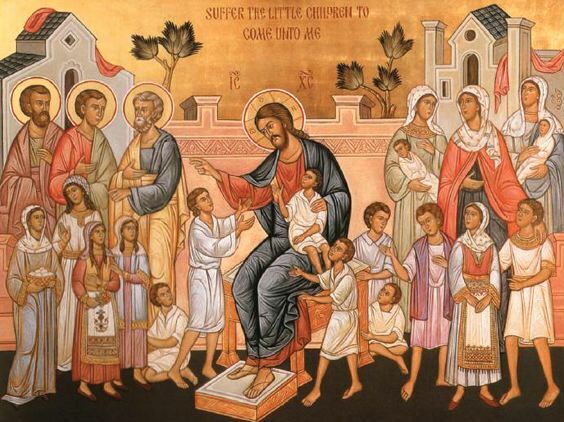 Curriculum: A full Orthodox Christian-based curriculum based on the guidelines and resources of the Greek Orthodox Archdiocese Department of Religious Education. Classes: September through May. 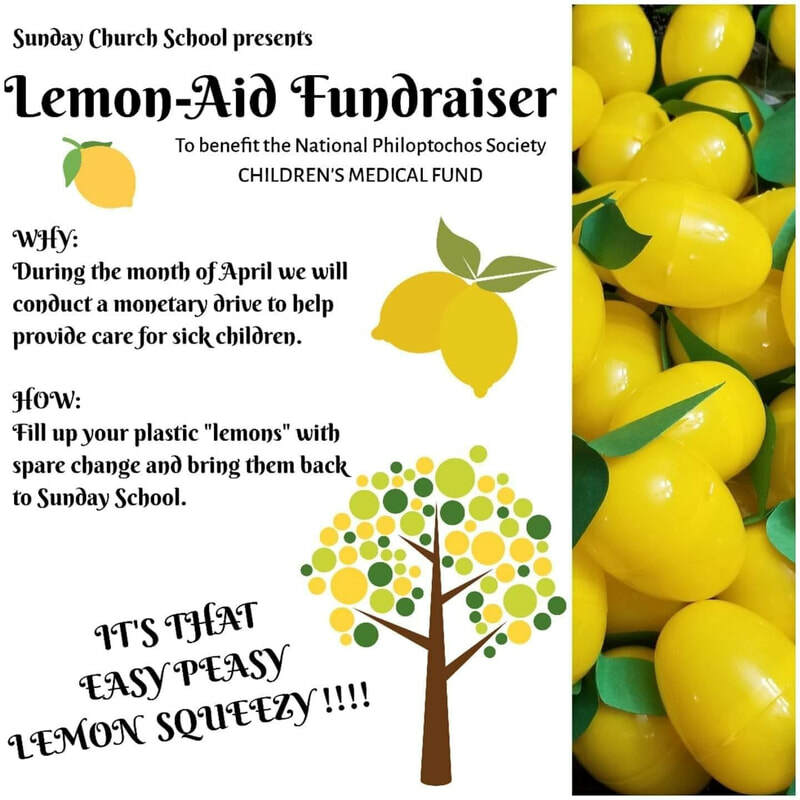 Children are to be seated in their assigned pews by 9:45 am where they will have the opportunity to receive Holy Communion with their class each week (please help your child prepare accordingly). Following Holy Communion, the children will be led to the school for their lessons. Classes end at 11:30, we ask that parents enjoy Coffee Fellowship or wait by the school doors until the bell rings. lesson plans and attend Staff Meetings and Seminars sponsored by the Metropolis of Chicago Department of Religious Education. Activities: Each class has special projects; however, the entire school participates in the Oratorical/Sights & Sounds Festival; Dedication Day, Monthly Missions and many other programs throughout the year. Registration: Following the Divine Services on Sundays of September and continues throughout the school year. $15 Materials Fee per student. Handmaidens: Sunday Church School is the organizing head of the St. Tatiana’s Handmaiden Program for our girls 5th Grade through High School, led by Mrs. Deanne Savide and Mrs. Mary Ann Ganzer.